We’re so excited because Netflix’s The Crown is returning with Season 2 in just a couple weeks, and it promises to be as delicious and devastating as ever. The British series chronicles the (mostly) real-life story of Queen Elizabeth II, who became the longest-reigning British monarch in late 2015. Season 2 of The Crown will further pull back the royal curtain on Queen Elizabeth and the man by her side — her husband, Prince Philip, Duke of Edinburgh. 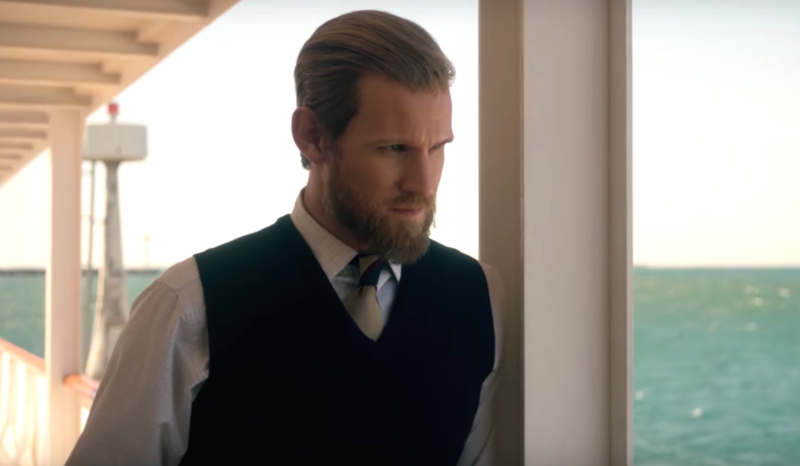 From the looks of this new trailer, The Crown Season 2 will reveal some tough secrets about the mysterious Prince Philip. This latest look shows that fans will get much more of his backstory. The thing is, though, we might not like everything we see. Philip had a lot of life to live before he became the Duke of Edinburgh. And apparently, the series isn’t going to shy away from that — the good and the not-so good. As the trailer promises, season 2 of The Crown will offer more than just a glimpse into this complex man’s life. From a childhood seemingly fighting schoolyard bullies, to his time in the service, to his own confused feelings about being assigned the role of partner to one of the most powerful people in the world and beyond, fans of The Crown should walk away with a better understanding of the “complex,” “difficult,” and “dependable” prince, who has now seemed to accept that he must support Elizabeth in all her endeavors. “You are my job,” he tells Elizabeth at the end of the trailer. The Crown Season 2 lands on Netflix on December 8th.